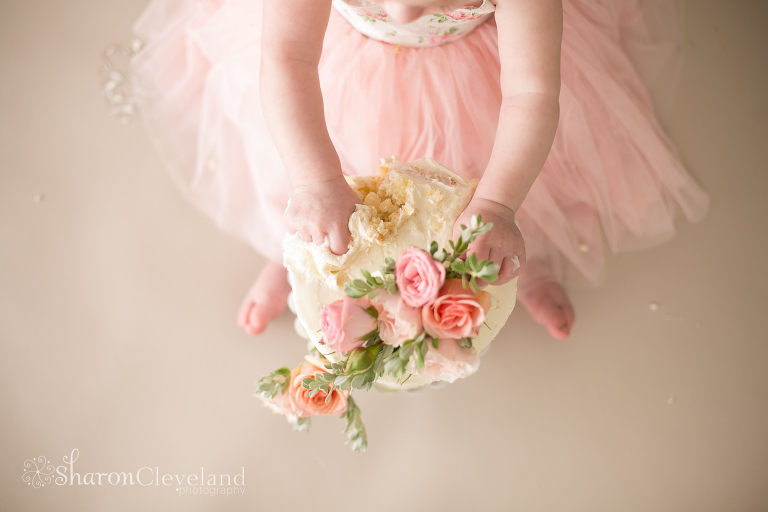 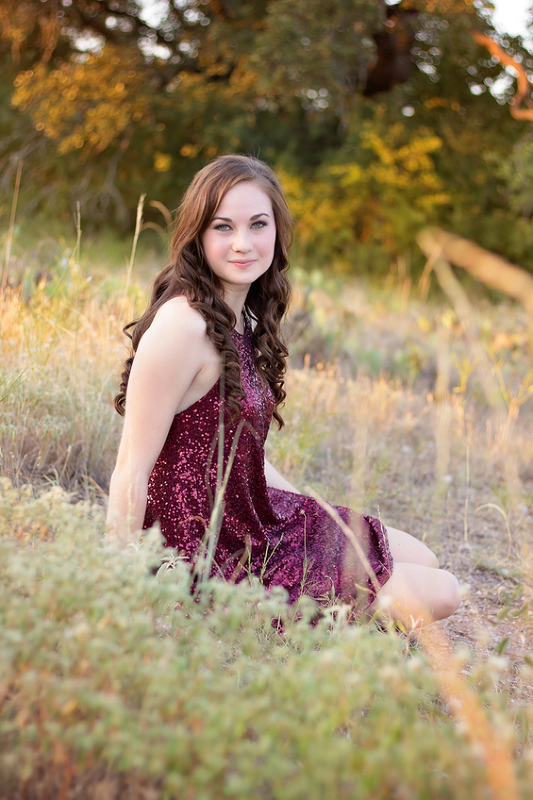 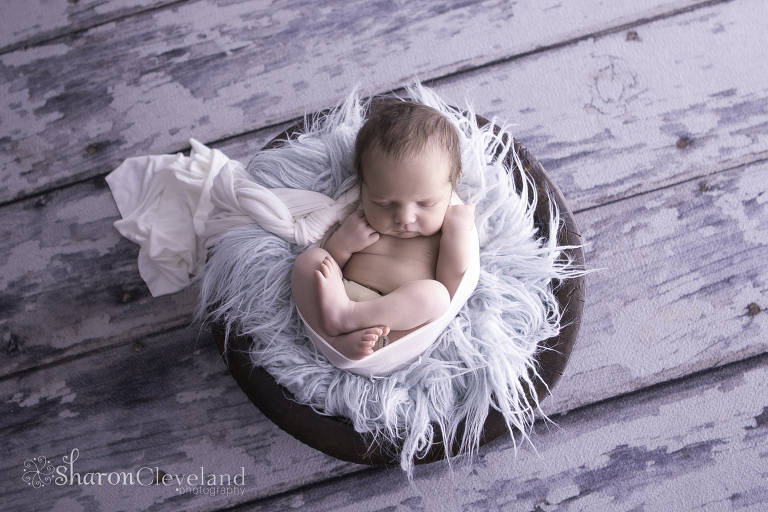 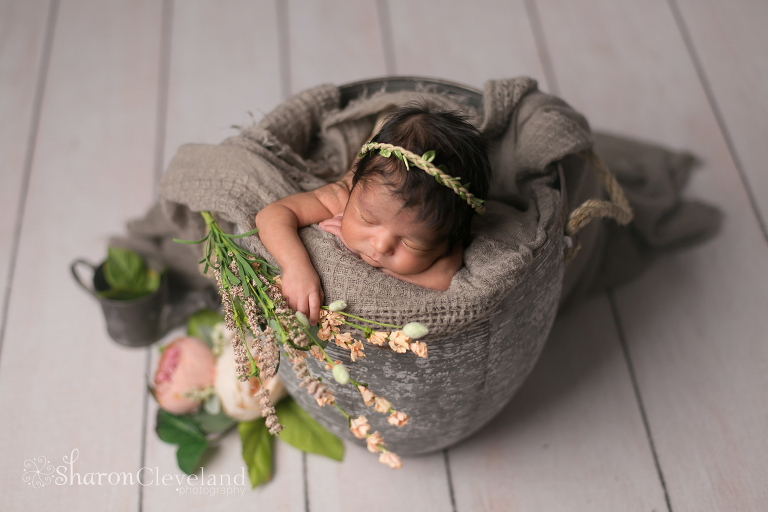 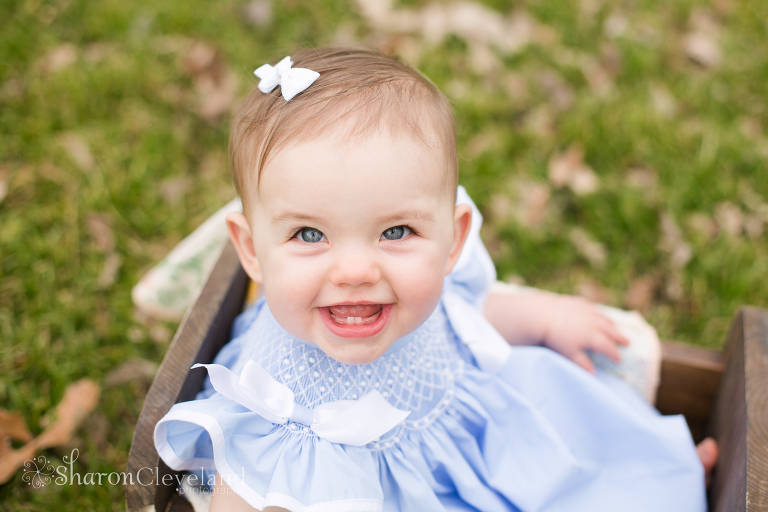 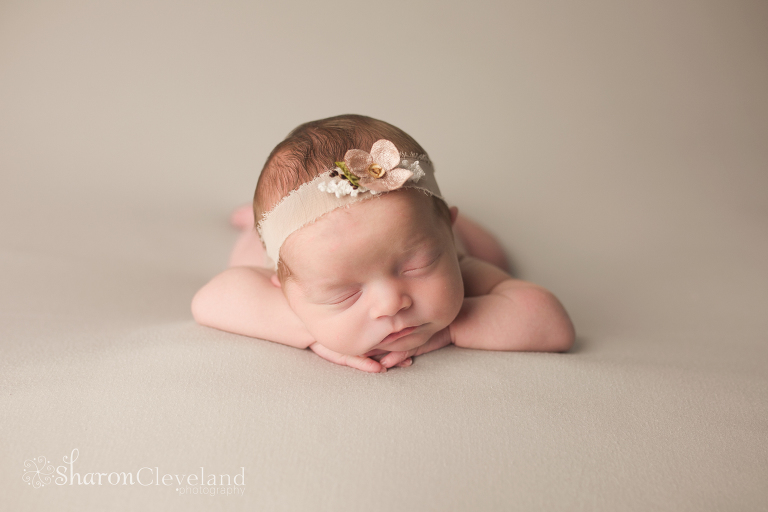 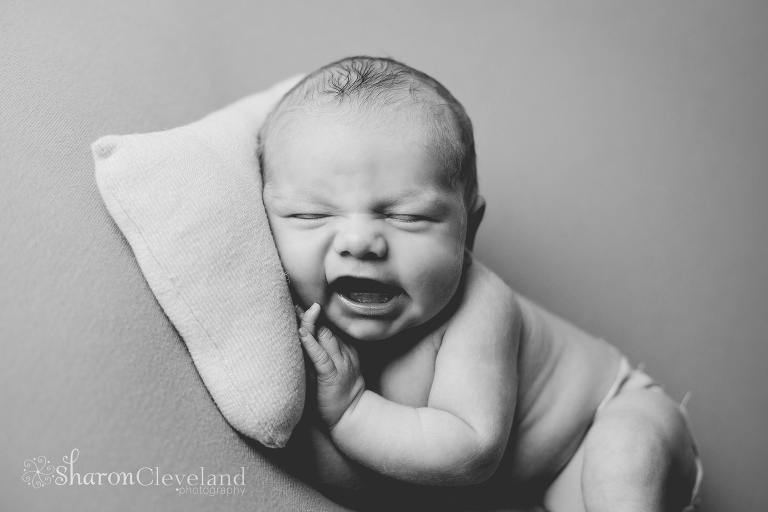 Sharon Cleveland Photography is a full service professional photography studio. 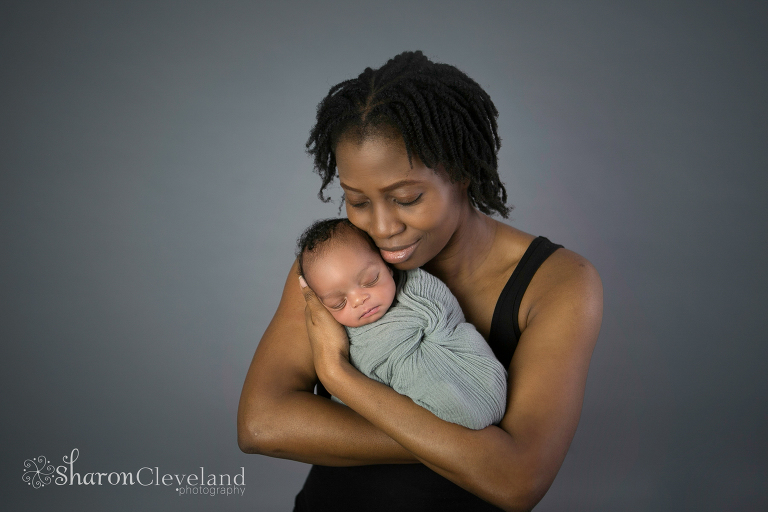 Sharon specializes in maternity, newborns through baby's first year. 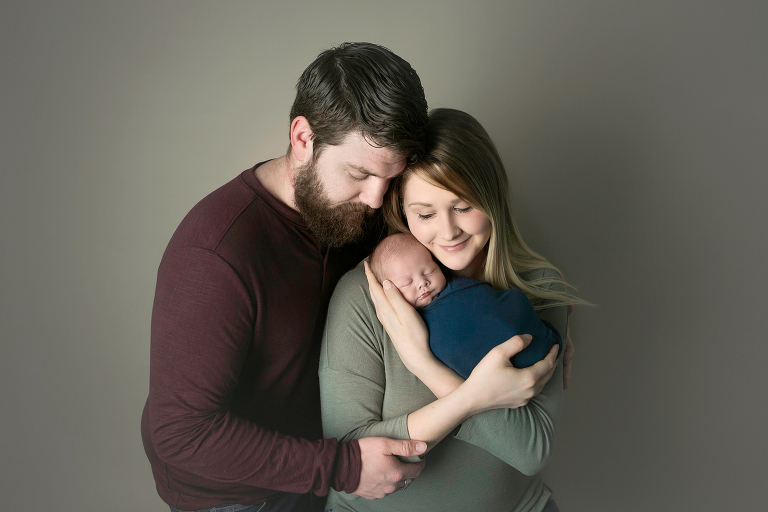 We also love family and high school senior sessions. 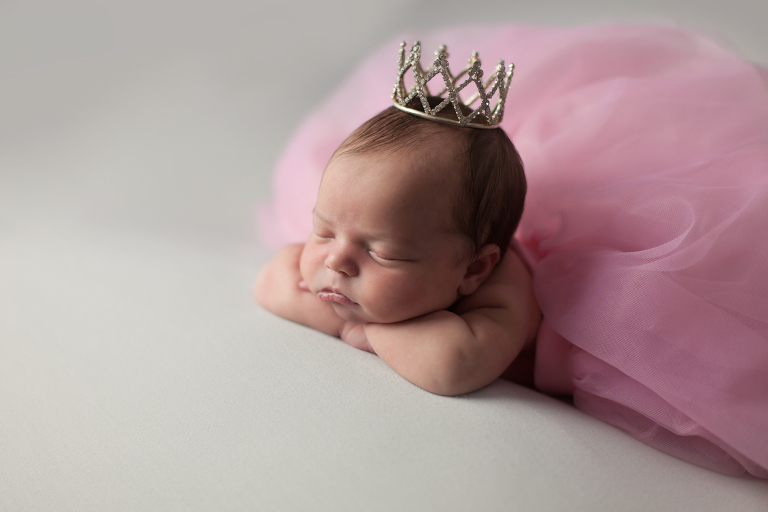 We have a studio full of newborn and baby props and maternity gowns to make for a beautiful session! 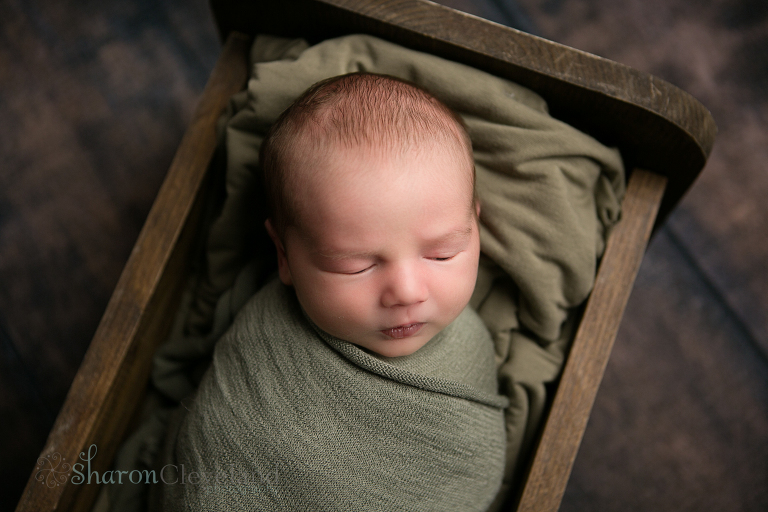 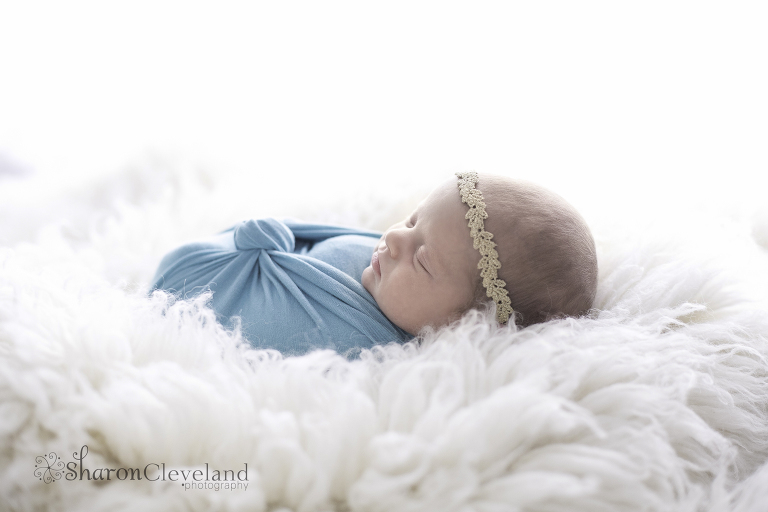 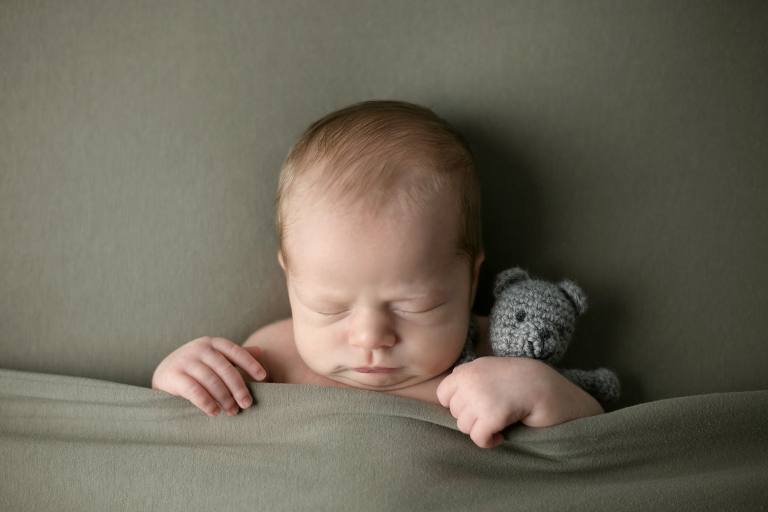 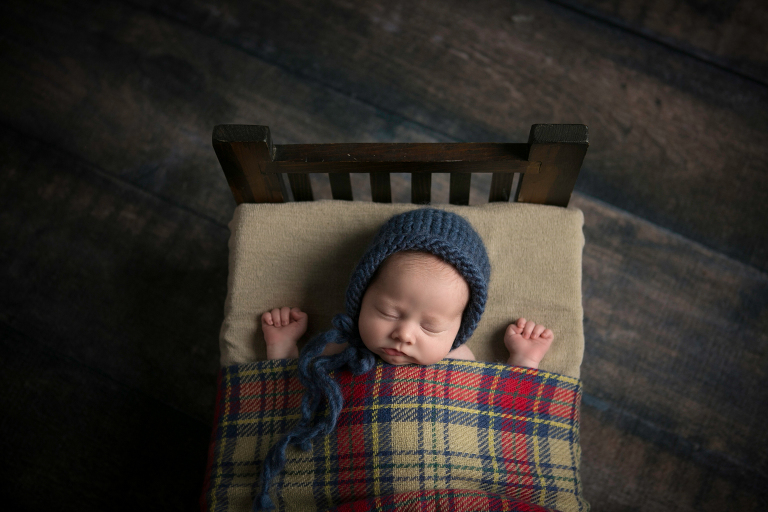 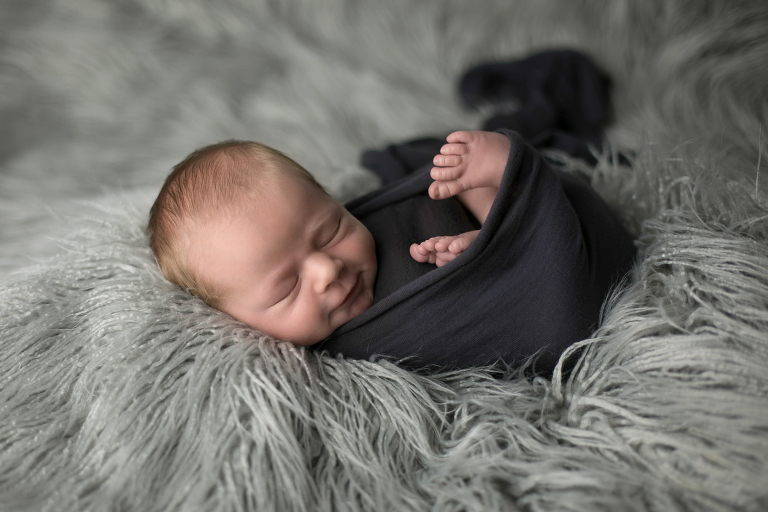 With over 700 newborns photographed we are sure to provide you and your family with a beautiful gallery of portrait. 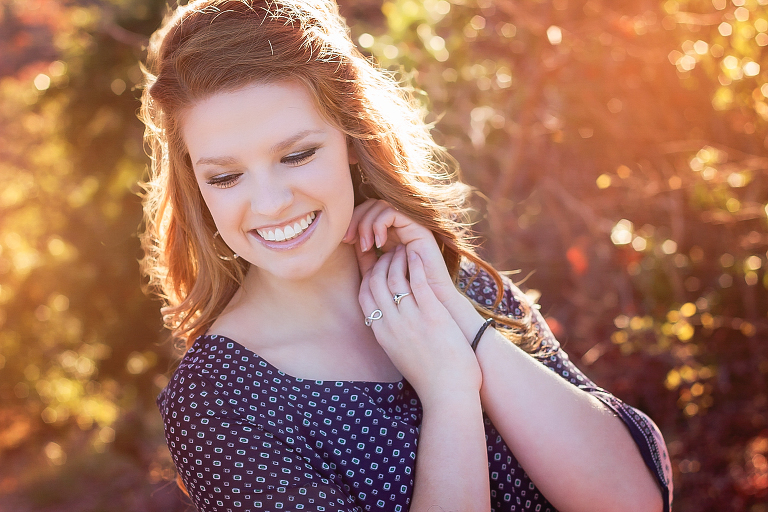 Contact us today to book your session!